 There’s something for everyone at Emmanuel this Christmas. 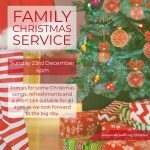 Whether you’re looking for a traditional Christmas service or activities for all the family, you’ll find something to suit you. 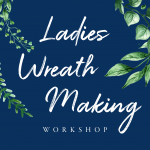 We’d love to see you at any of our events. 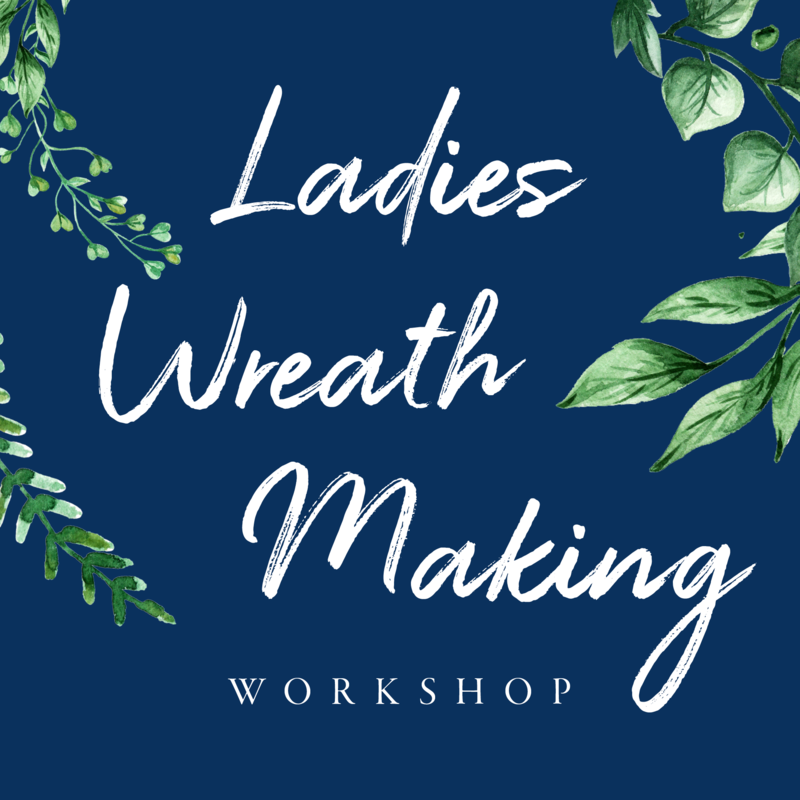 You are warmly invited to join us for an evening of Christmas wreath making, festive refreshments and a short talk on the meaning of Christmas. 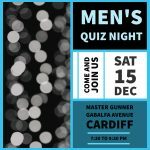 Cost per ticket is £2, all materials will be provided. Please email us to reserve your space. 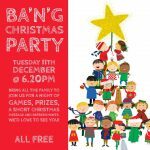 We warmly invite our BANG families to join us for a night of fun, games, prizes, refreshments and a short Christmas message. 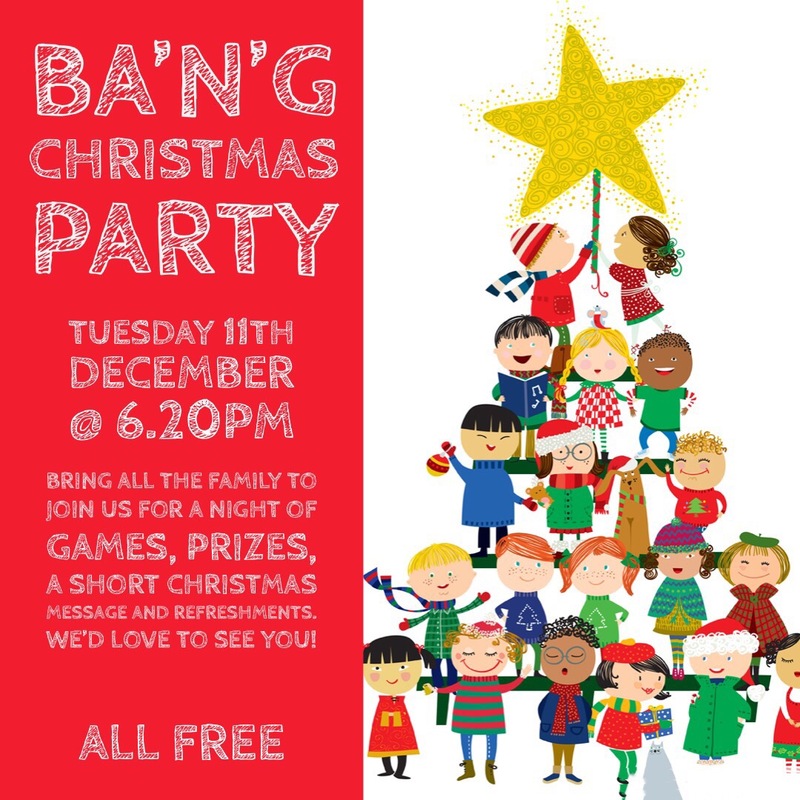 We’d love to see you – and it’s all free! Had enough of Saturday Night Christmas TV? Want to escape the madness of it all? 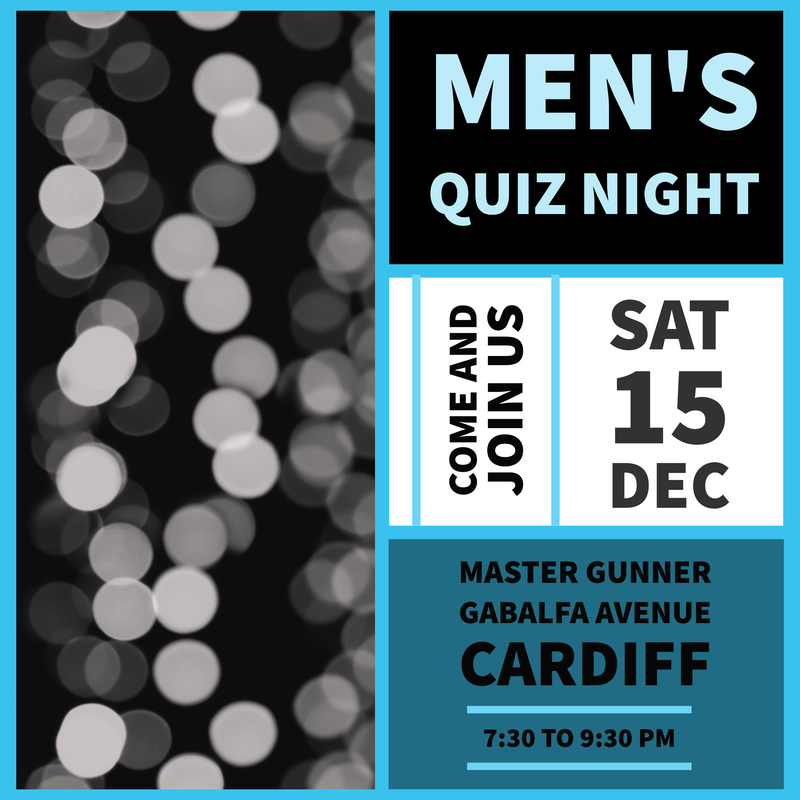 You’re welcome to our Men’s Quiz at the Master Gunner on Gabalfa Avenue. Rounds full of all sorts of random trivia – can you come out on top? 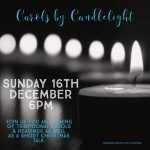 If you’re looking for the authentic Christmas experience, come along for an evening of traditional carols and readings with a Christmas message. All this will be followed by some mince pies and Christmas punch. Maybe you want something that’s suitable for everyone in the family. 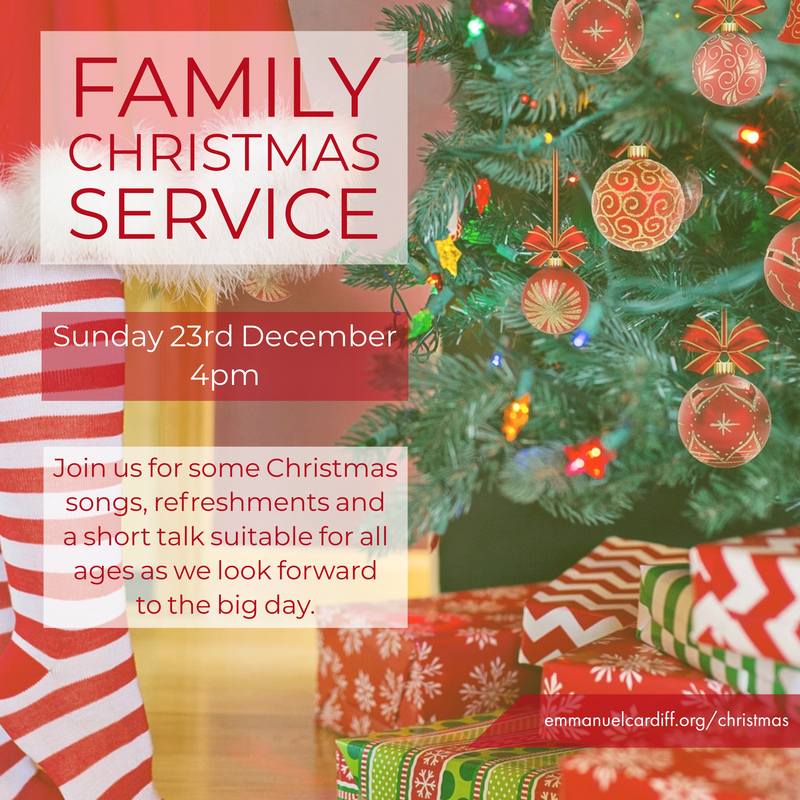 We’d love to see you at our all-age family service. 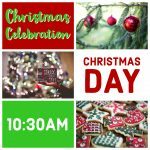 Held in the afternoon, so it’s not too late for anyone, join us for Christmas songs and a short talk about the real meaning of Christmas. 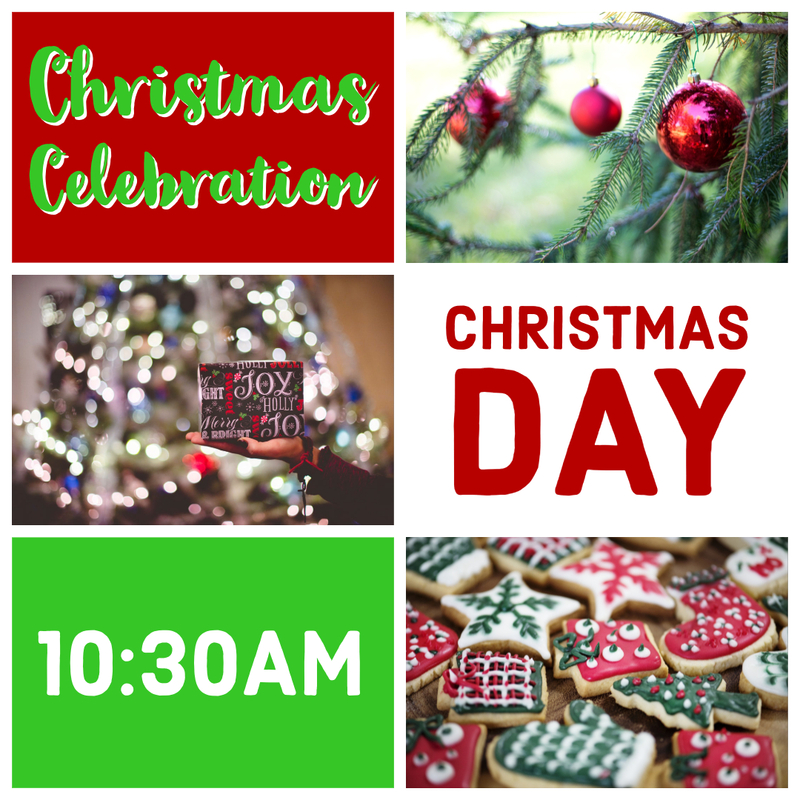 Join us as we meet to celebrate the birth of the Lord Jesus together. 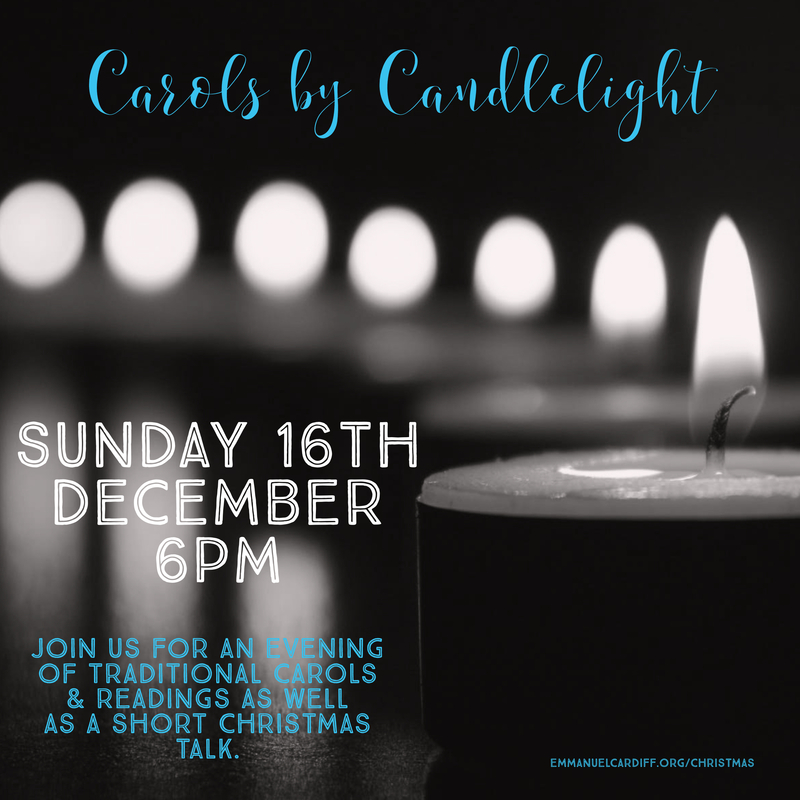 We’ll sing some carols together and have a short family focussed sermon. We’d encourage any children to bring one of their Christmas presents with them.